Discover the history of Clapton, one of Hackney’s hamlets; visited by revolutionaries and royalty; home to writers; where Garrick performed; refuge for orphans. Take a look inside the Round Chapel. How many times did Lenin get to Clapton? 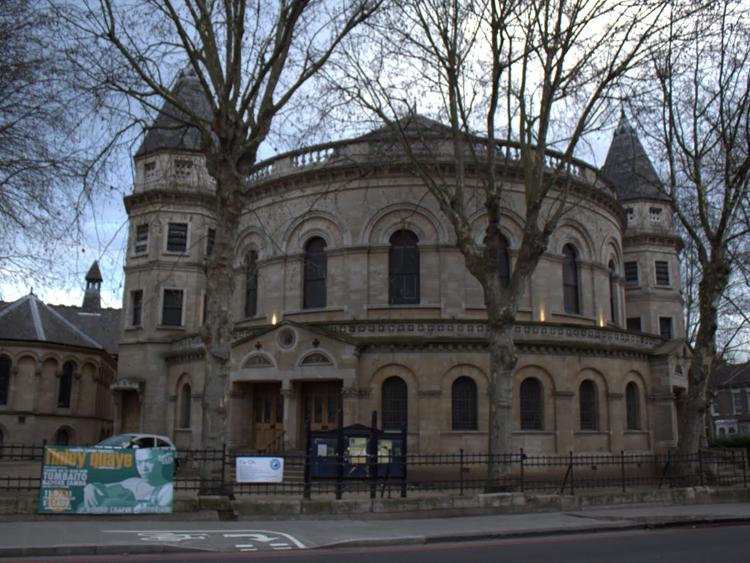 Where was Hackney’s first synagogue?